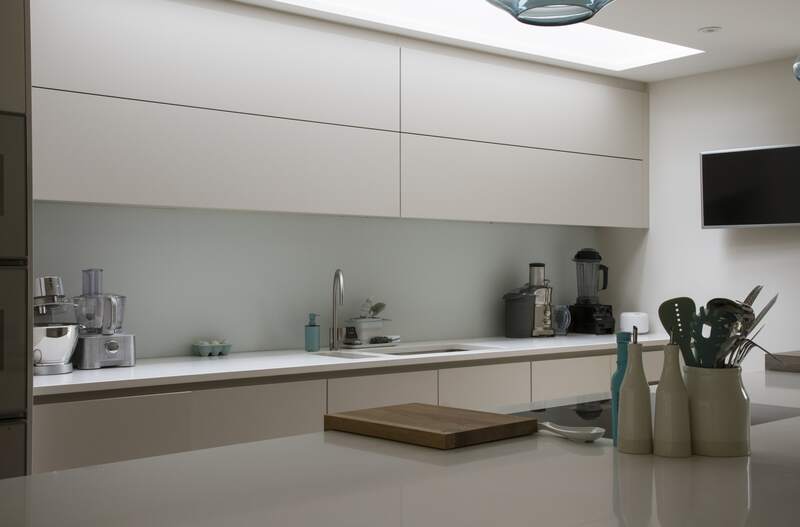 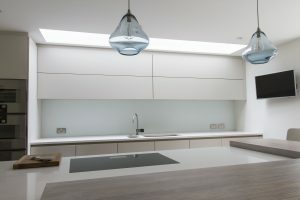 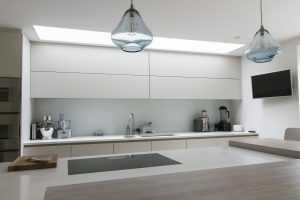 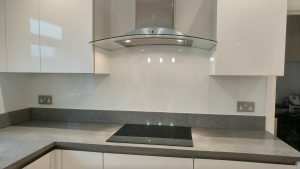 Offering bespoke splashbacks in London and Surrey, this contemporary glass solution is the ideal addition to any kitchen. A preferred choice for many architects’, designers and home owners, they create an expanse of light and add a vibrant feel to the entire kitchen’s aesthetic. 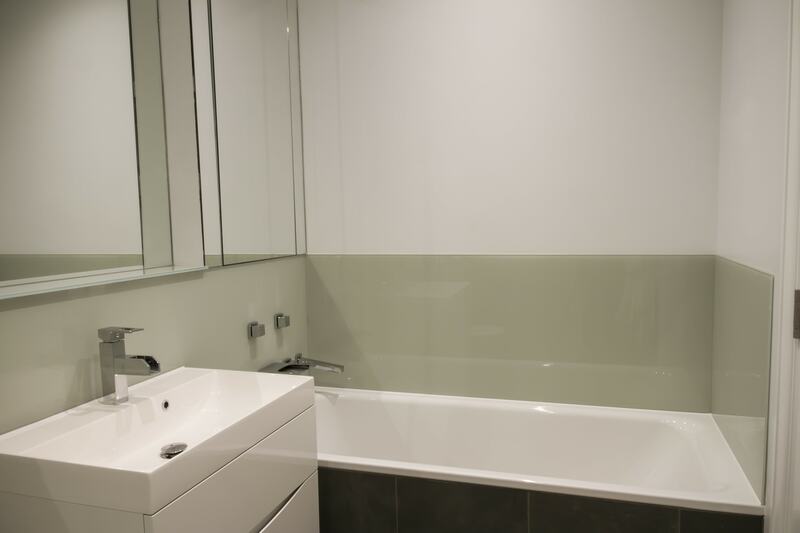 A faultless alternative to tiles, the glass splashbacks we install are manufactured with toughened glass, guaranteeing durability and robustness for daily use. 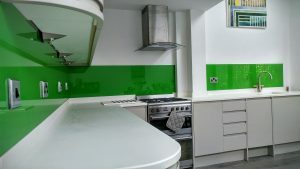 At Surbiton Glass, our mission is to deliver valuable customer service skills to all customers. 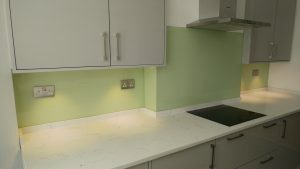 Setting out to meet the individual preferences of all clients, we facilitate flexibility and suit our services around their requirements, ensuring they are satisfied with the services provided to them. Innovative designs can offer the ultimate transformation to any domestic or commercial property, they complement style with effervescence and supply any confined space with invigoration and enrichments. 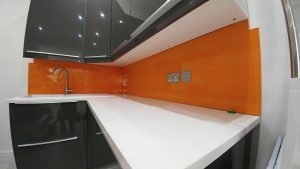 Available in a variety of different finishes and colours, their polished finish invites artistic benefits to any kitchen in need of smartening up. 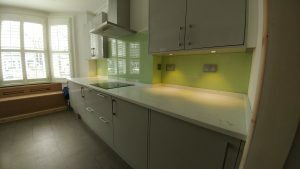 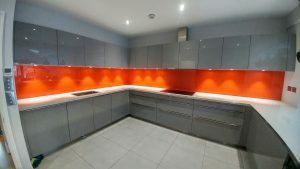 Made-to-order and customisable, if you have a particular vision in mind regarding the type of glass splashback you’d like to be installed, we highly recommend informing our specialists of these requirements to ensure we can tailor our services around these inclinations. 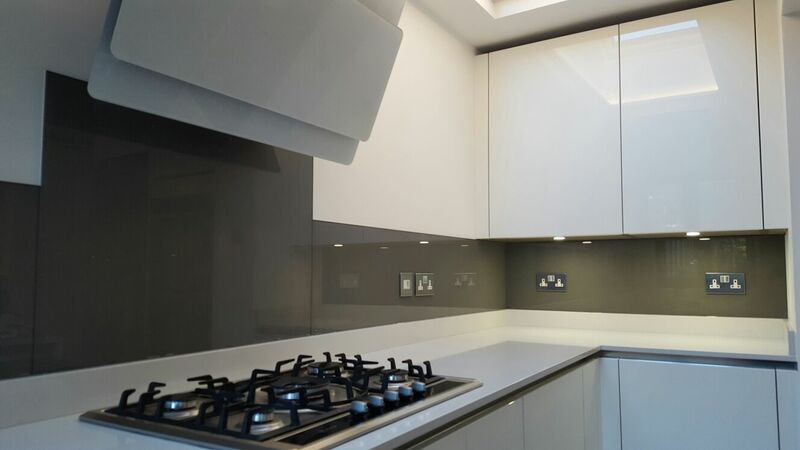 Advising clients on a daily basis about the design aspect of our glass splashbacks, our specialists attain profound knowledge and skilled talents within the glass solution industry. Adopting a logical approach to each renovation project, the process we follow is simple. 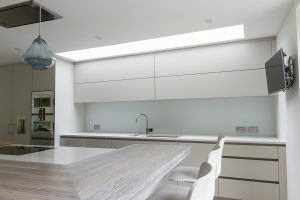 Acquiring a team of design specialists, Surbiton Glass guarantee that the structural glazing we install is professionally secured and adeptly available for customisation. 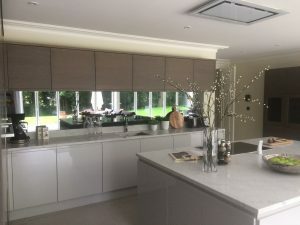 Practicality is vital when dealing with installations and our professionals are totally capable of performing an outstanding fitting operation. 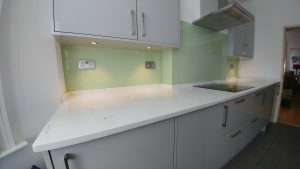 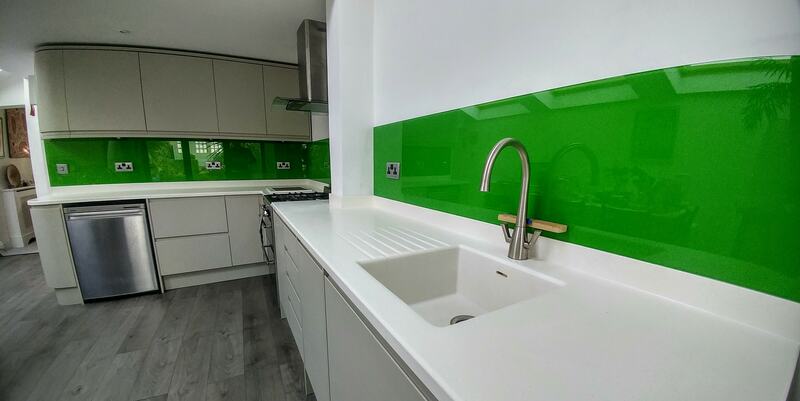 If clients require any cut-outs for sockets, taps etc in their glass splashbacks; inform us of these preferences and our friendly representatives will ensure that these requirements are adhered to during the installation process. 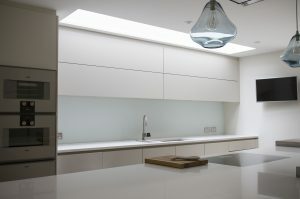 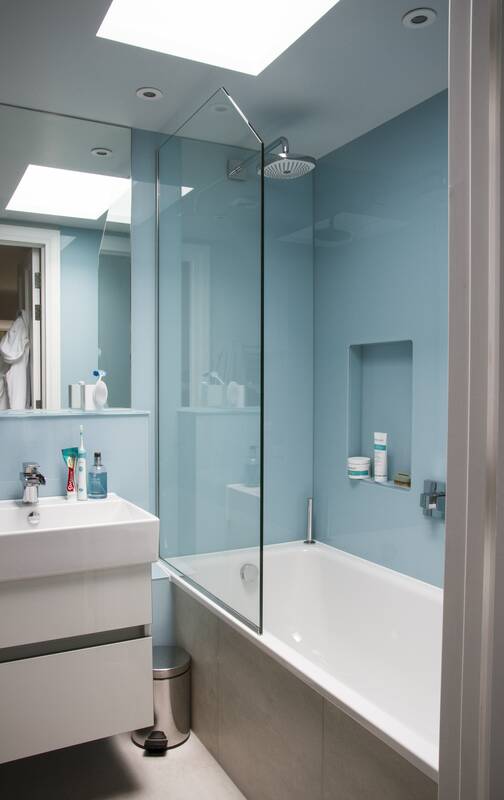 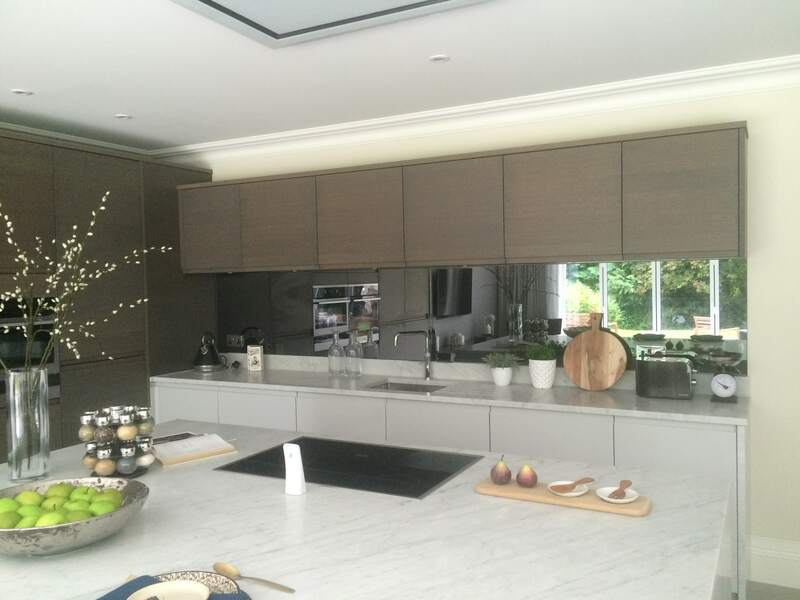 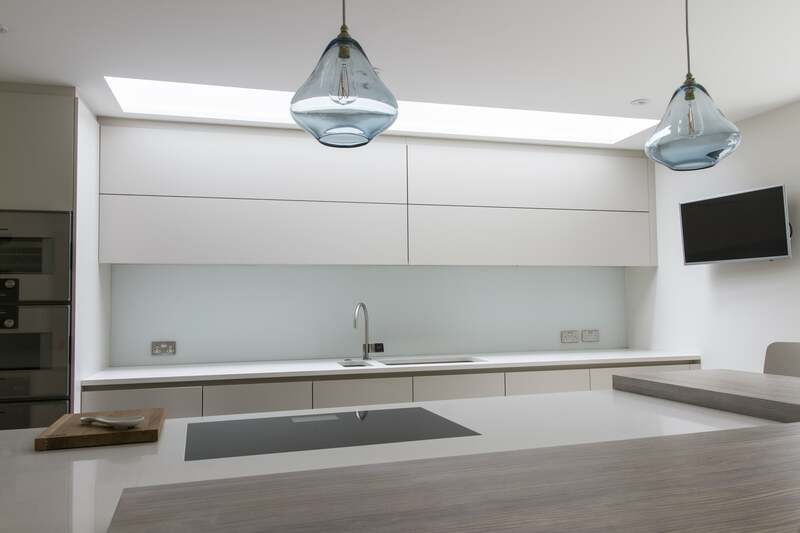 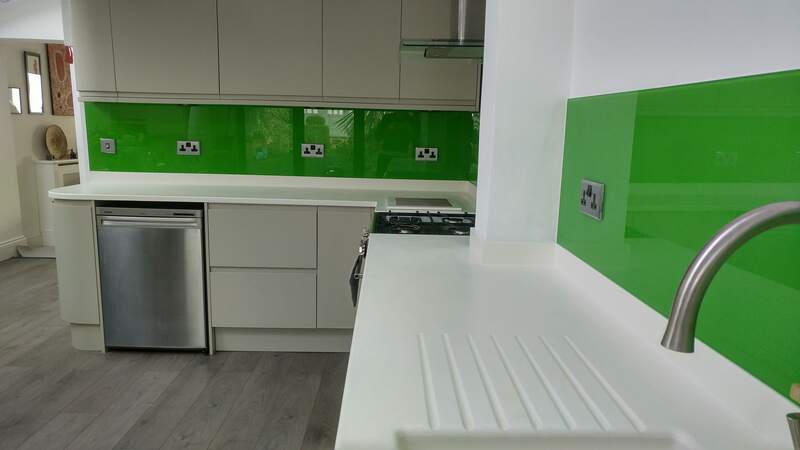 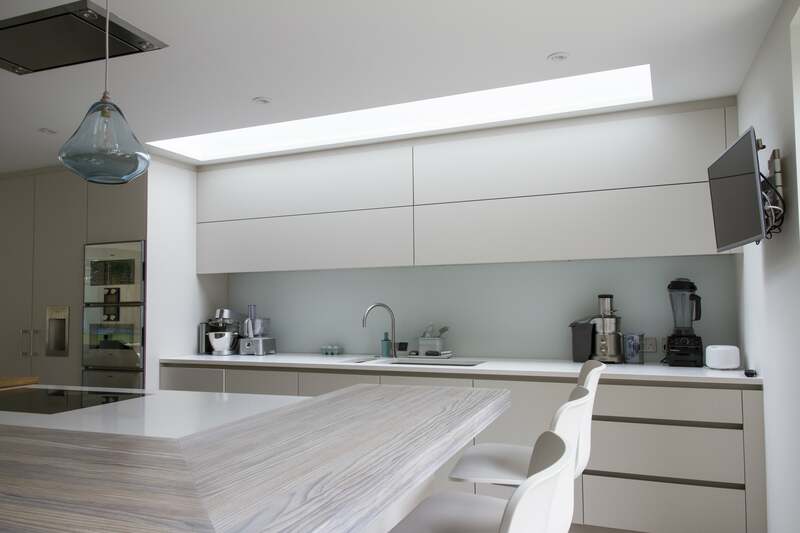 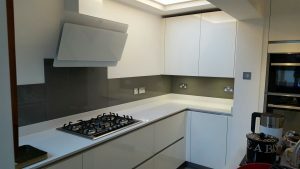 When fitting glass splashbacks in London and Surrey, we work around the busy schedules of clients, ensuring we pursue no additional disruption to their day-to-day routine. Creating advances and advantages to any kitchen’s interior, our bespoke solutions are of the highest quality and add a touch of luxury to your central theme. 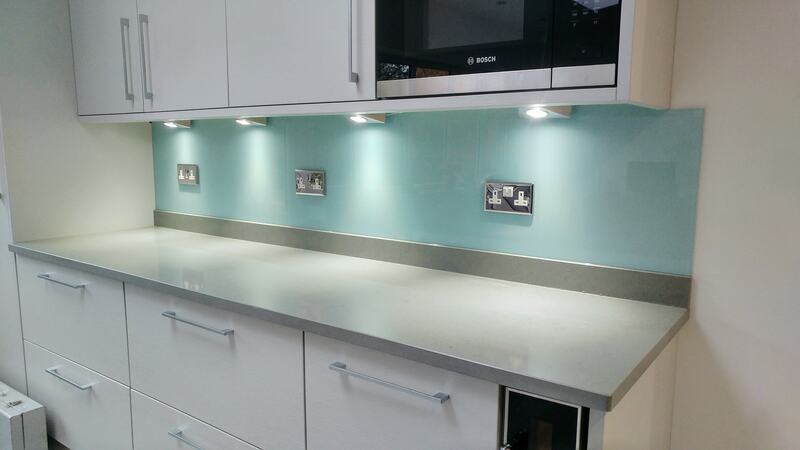 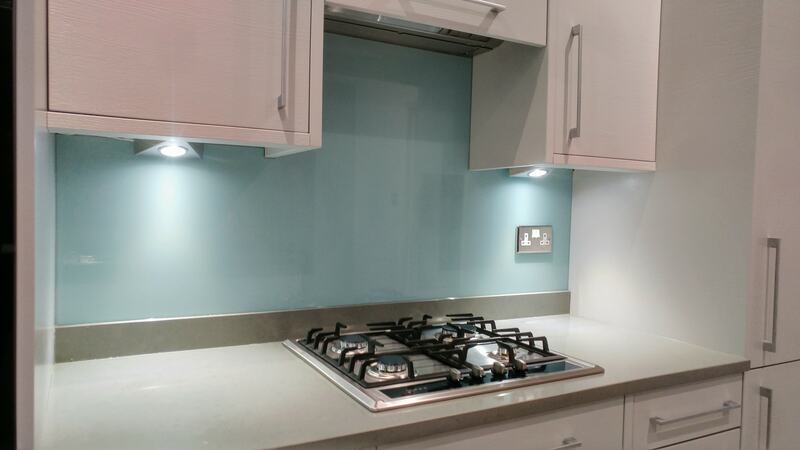 Mirrored or coloured, our splashbacks are innovative. If you’re looking to modernise your home or office space, the versatility of our glass clarifications is the perfect addition. 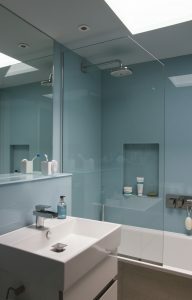 Easy to Maintain: Our glass solutions are hygienic, easy to clean and require very little preservation. 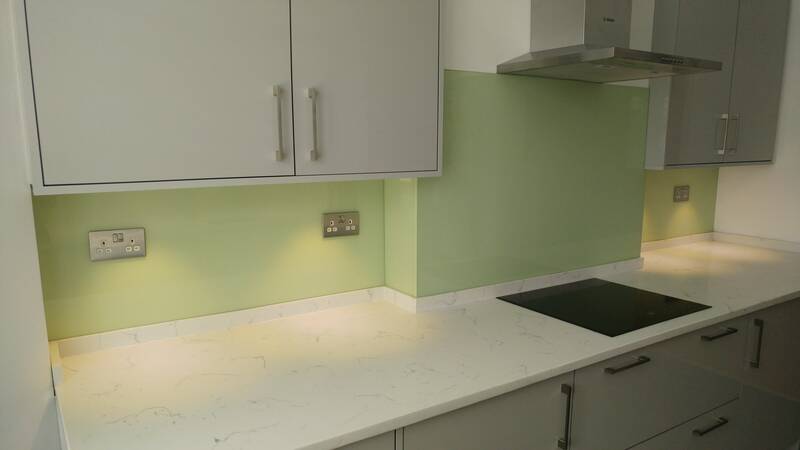 Creating a seamless finish for cleaning and polishing, in comparison to traditional tiles, our splashbacks only require a simple wipe over to ensure they are kept sleek and glossy. Versatility: Installed in a variety of different colours and finishes, the adaptability of our glass solutions is perfect for those looking to customise their individual splashbacks to suit the theme of their kitchen. 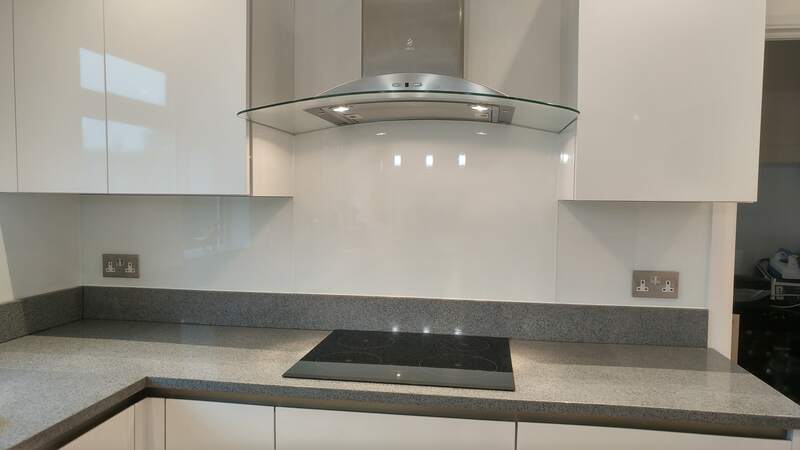 Heat Resistant: Manufacturing each of our glass solutions with tempered glass, the impact resistance of our solutions is much higher than non-toughened glass. 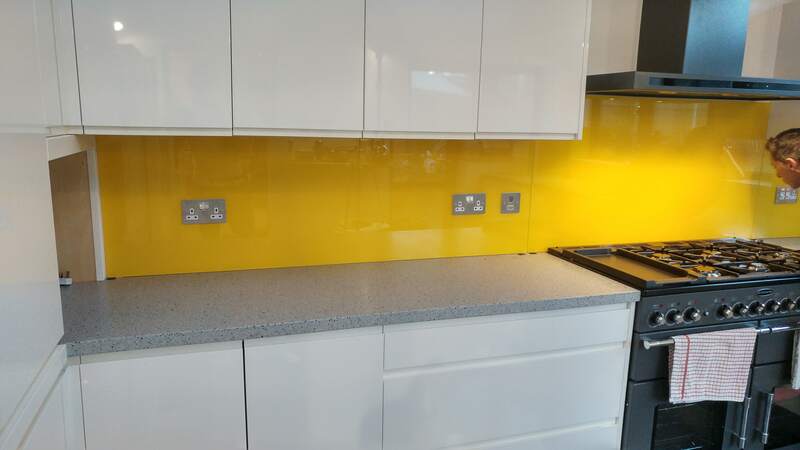 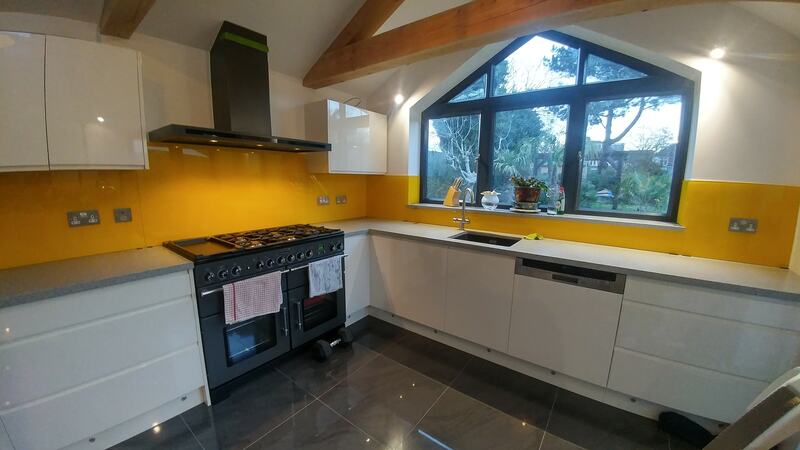 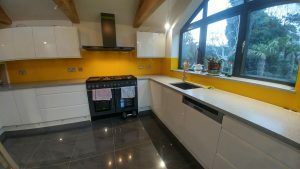 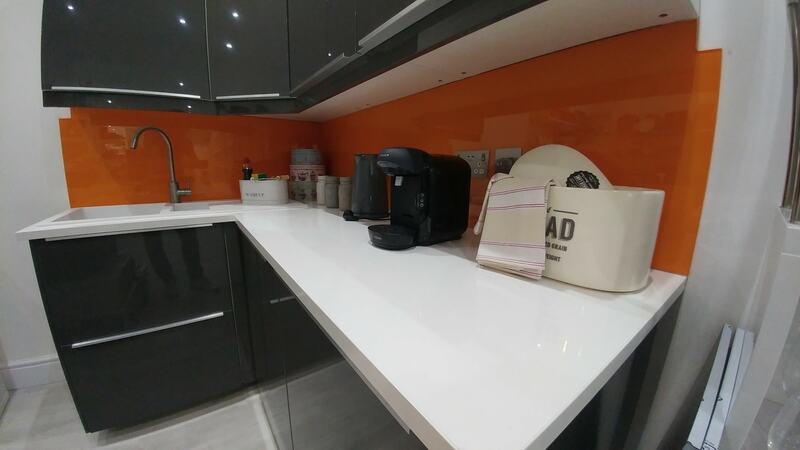 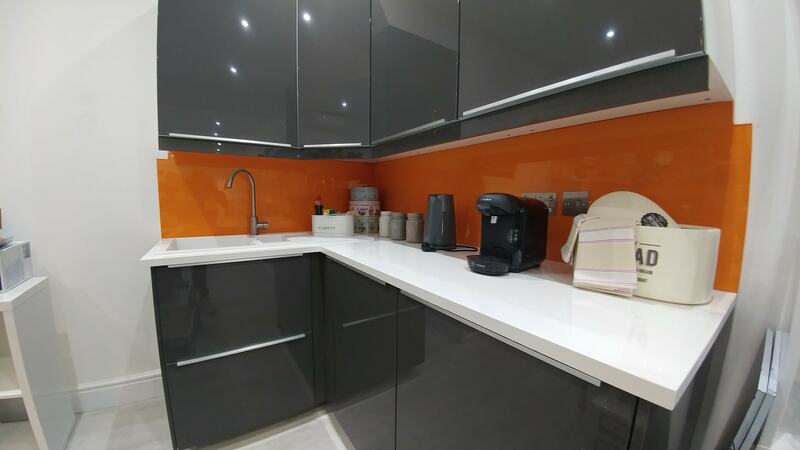 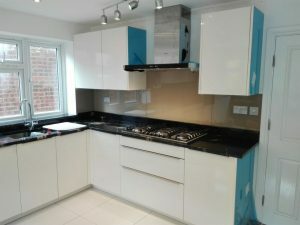 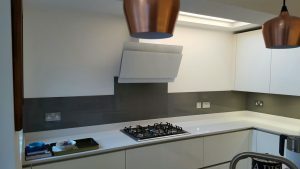 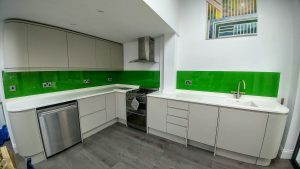 Many clients who have previously enquired about our splashbacks explain that they are worried that their solution will warp as a result of extensive periods of use. 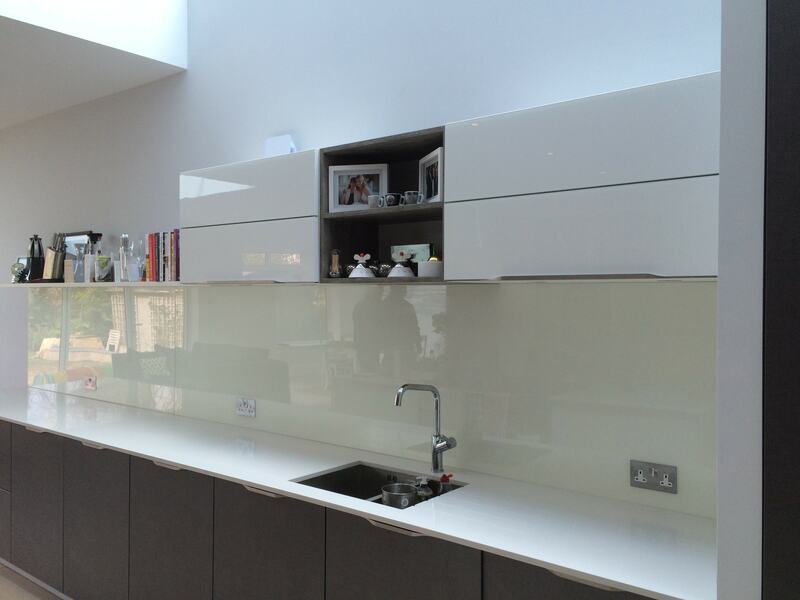 This isn’t the case with Surbiton Glass as we can guarantee that their resistant materials are sturdy and well-made. Acquiring a range of multi-purpose and resourceful glass splashbacks, they are made from the finest materials and are expertly crafted for easy maintenance, aesthetic assistances and high levels of durability. Small changes can make major differences to both commercial and domestic properties. 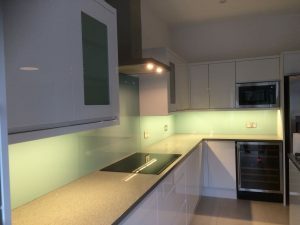 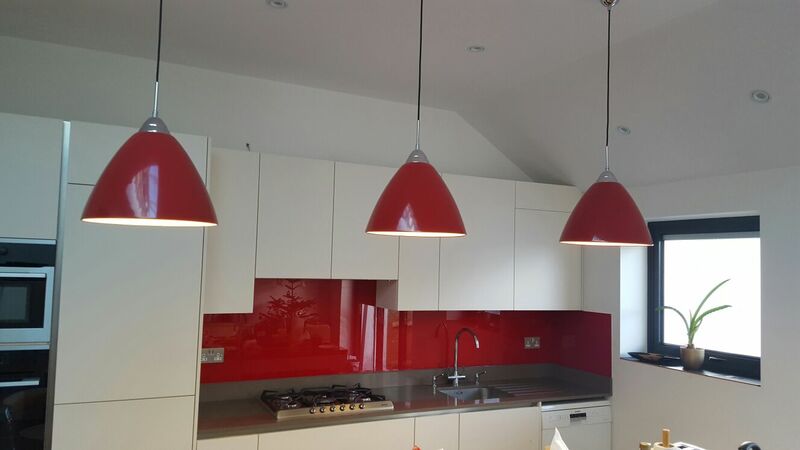 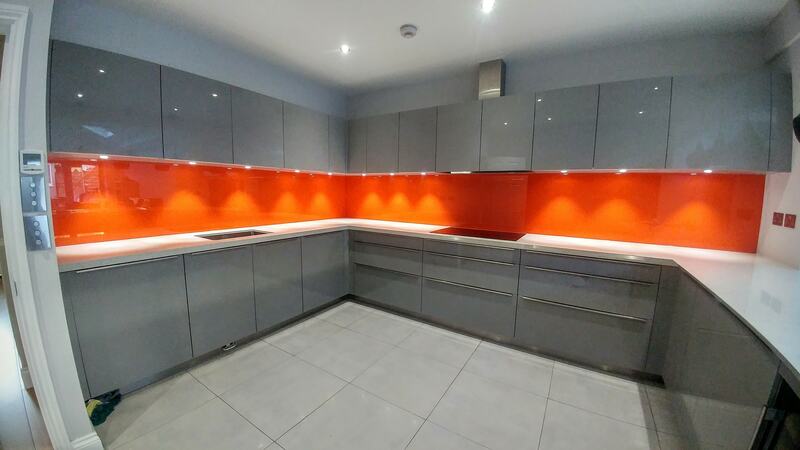 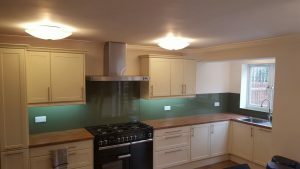 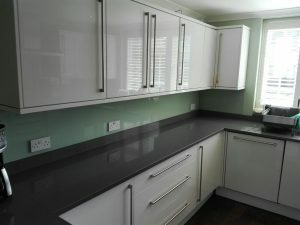 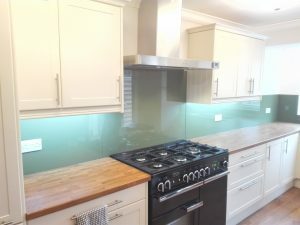 Our glass splashbacks in London and Surrey are one of the most popular options for those looking to improve and enhance their existing interior. We highly recommend utilising the services of a professional installation company to certify that the final outcome is of the highest and best quality.